A solo exhibition of Ana Mendieta (b. 1948, Havana; d. 1985, New York) is to be held at Jeu de Paume, Paris, France from 16 October 2018. The eponymously titled "Ana Mendieta" exhibition centres around her extensive film work and will be the largest collection of the artist’s work ever presented in a single location. During her brief career, Mendieta created work in a variety of different mediums, including drawings, installations, performances, photographs and sculptures, and is considered to be one of the most talented and original artists of the post-war era. 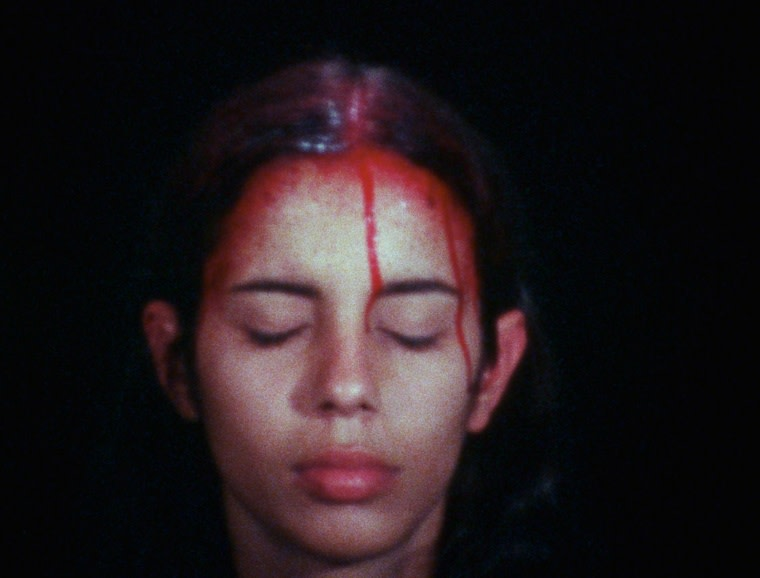 Her film work has gained increasing recognition - as highlighted by another 2018 solo show "Ana Mendieta: Covered in Time and History" at the Martin Gropius-Bau, Berlin - and shows her to be a leading figure in the practice of multidisciplinary visual arts. The exhibition, curated by Lynn Lukas and Howard Oransky and produced in collaboration with the Katherine E. Nash Gallery at the University of Minnesota, will run from 16 October 2018 until the 27 January 2019.